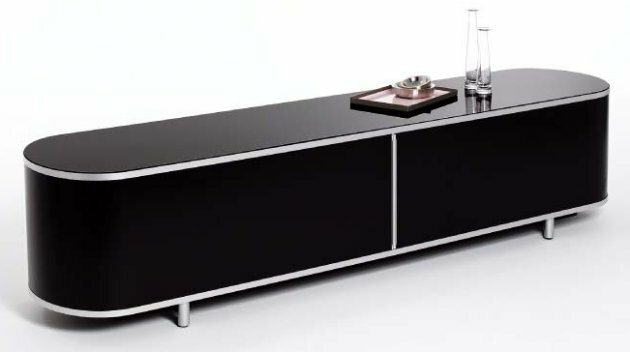 One of the latest pieces from wogg, a Switzerland based furniture manufacturer, is the wogg 44 sideboard. It’s available in 3 different covers: melamine, plexiglass, or glass. Visit the wogg website – here.